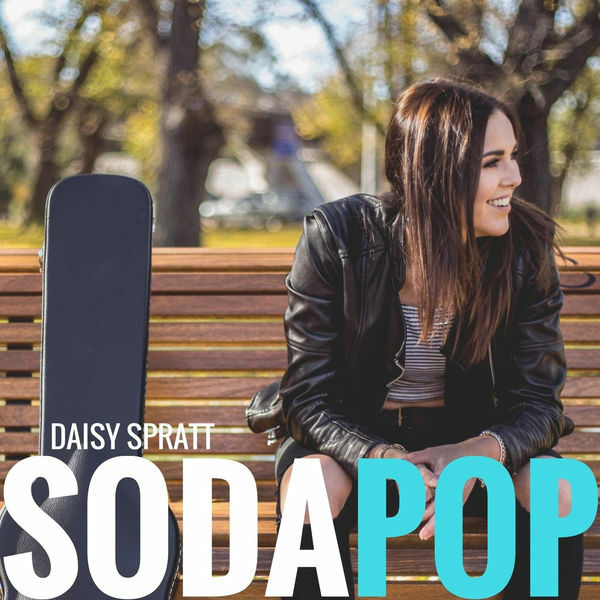 Born on the Gold Coast to a Sydney father and a Melbourne mother, Daisy Spratt spent her first 10 years growing up in the US before the family resettled to Melbourne. Music has always been a part of her life so it’s natural to find the 21yo releasing a new single which is already making some noise on unearthed and has the talented singer excited for what lies ahead. 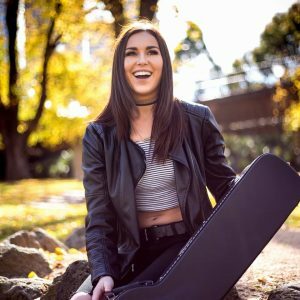 Her latest project was produced by veteran Melbourne singer songwriter and producer Simeon whose career began in the early noughties. 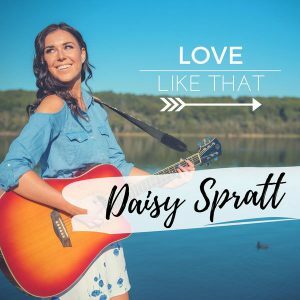 With an EP in the planning, Daisy is refining her growing list of love songs and continuing to allow her creative boundaries to be stretched by her insightful production team, lead by producer Simeon.